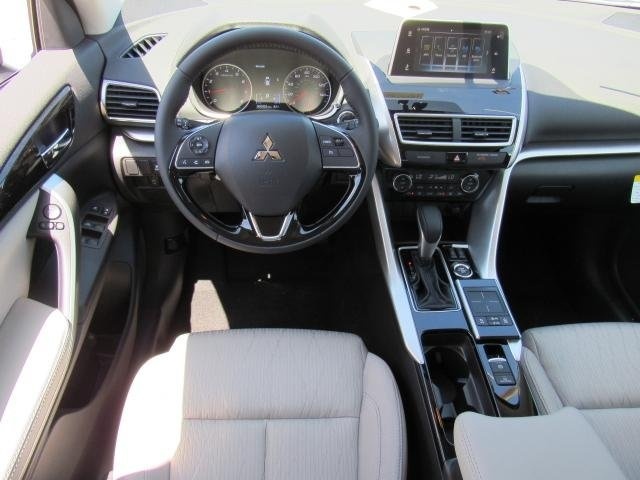 Can Mitsubishi’s Eclipse Cross Lure You Away From Other Compact Crossovers? 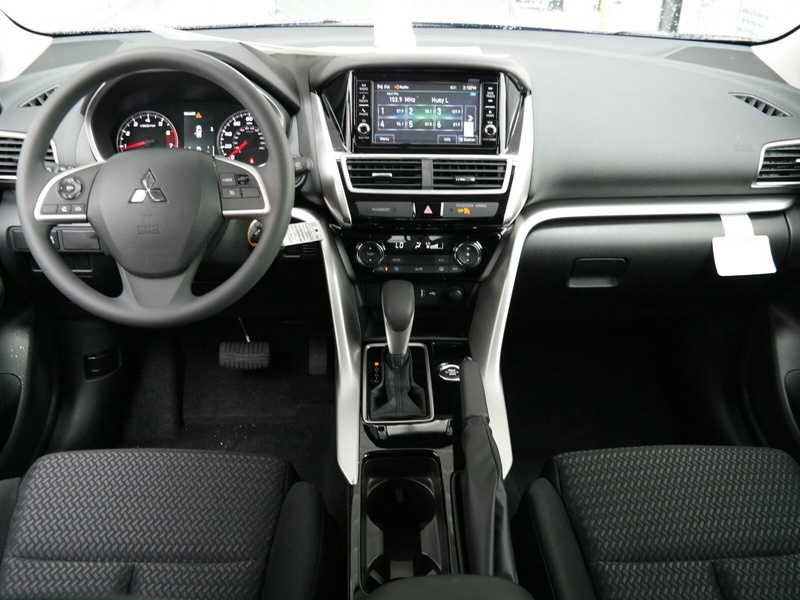 Mitsubishi expanded their SUV offerings last year with the launch of the new Eclipse Cross. It slots under the ASX and larger Outlander and shares the same platform. Named after a sports car that was discontinued in 2011, the Eclipse, it adds the Cross suffix to highlight its crossover aspirations and comes to challenge the likes of the Toyota C-HR. Instantly recognizable as a Mitsubishi, the Eclipse Cross has a rather bold exterior design, which is continued inside, too. However, the cheap plastics used are a disappointment. On the plus side, there are plenty of storage spaces throughout the cabin, large cup holders, comfortable seats and a rear bench that can sit three adults and slides backwards and forwards. Boot space is kind of average, but the rear seats do fold flat, allowing users to haul larger items with no problem. On the road, the Eclipse Cross was found to corner quite well and with limited body roll. CarBuyer also noted that the ride is firm, but not uncomfortable. Also, it appears that the CVT isn’t the best choice, unless you cannot live with a good old manual gearbox, and the petrol engine is not that good or frugal. But let’s see what else the reviewer had to say about it in the video shared below. With that rear end; no, it cannot. 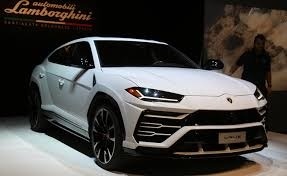 To its credit, (good or bad) its styling is similar to the Lamborghini Urus. 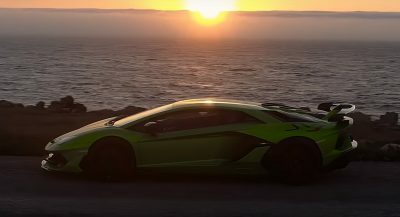 Lamborghini is going to put a hit out on you. Lol. A car you buy as an expression of your disdain for logic. Uh no. Especially with the Eclipse name. What a horrible way to honor the original Eclipse. Let’s just say if it’s a Mitsubishi, there will be no lure whatsoever… Even if I’m on a moped in the rain. It’s pretty much on par with a cost efficient American rival. Don’t be surprised when you see them on the road and start to like them. It’s not the prettiest crossover but I saw one on the street and it’s not ugly. Imho, some people are obsessed commenting it’s “resemblance” with the Aztek (maybe following the comment trend) but I think that the rear end looks more like the previous generation Honda Civic. And as I recall, not many had a problem with the Civic’s design! So, if they keep this in mind and forget that “big problem” that has to do with it’s name (yes I’m being ironic), maybe they can see the good things that this car has to offer. It’s wrong to compare with civic. Civic was one of the best designs in its class. Still is, way better than the new “I’m more accord than civic” new generation. You see, that’s what i’m talking about! I’m not saying that the Civic was ugly, or that this is a beautiful car. Just saying that Imo the tail lights in the rear end have more or less the same design as the tail lights in the 9th generation Honda Civic. It’s not a matter of likes and dislikes, just shapes, lines and design. But it seems that everybody liked that generation of the Civic, despite having a tail light that crossed the back of the car from side to side in the middle of the rear window (just like the Eclipse Cross) and when it comes to this car many hate it’s rear end! And if you notice, of those who hate it’s looks many start their comments by criticising the name (ok we get it that the Eclipse was a coupe but that what’s the Cross for, to differentiate them) and then continue by commenting on the design, as if the two things are related. 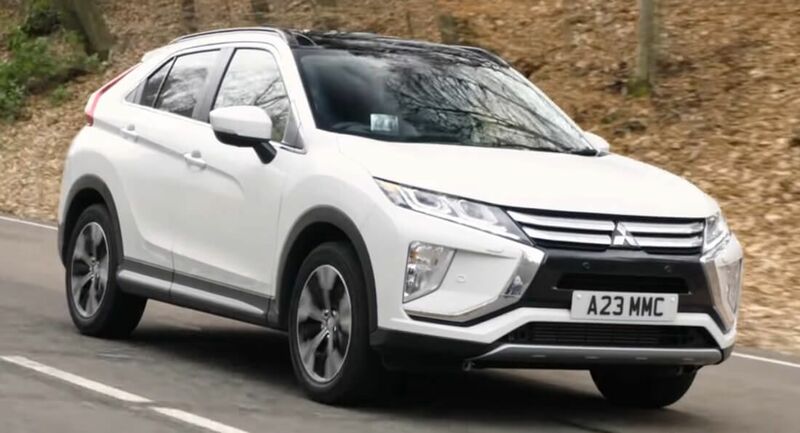 Perhaps the fact that Mitsubishi haven’t had a good design for many years has biased us towards them and we are not used to see a good designed car from them. The Honda Civic was awarded with Reddot design award. The industrial design of the product keeps being one of the most innovative C segment cars. The Eclipse Cross it’s perhaps one of the worst designed cars we’ve seen in the last years. De gustibus non est disputandum (in matters of taste, there can be no disputes). You can hate Mitsubishi’s Eclipse Cross design and in the same time can love the Honda’s design. I’m not disputing that. But you cannot deny that their rear ends look the same. That’s what i’m saying. I just noticed on this vehicle, if you get one in the ES trim and below you get an entirely different dashboard and screen. Really strange! In a word, NO! 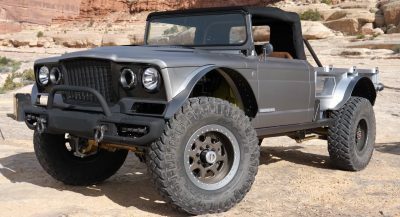 It’s too fugly to be a serious competitor. Mitsubishi have lost it design-wise of late. The driver of this Huracan stuck precariously close to the 911’s tail while going all out at the Nordschleife . Hennessey’s Corvette ZR1 pumped out 905 hp at the rear wheels during dyno testing. Large, elegant and all-wheel drive, the Aurus convertible would make for an interesting competitor to the Rolls-Royce Dawn . Uber’s app reminds users to confirm the driver’s identity and match the car’s license plate before taking a ride. Musk decided to randomly start tweeting about sheep last week. Yep, we don’t get it either. 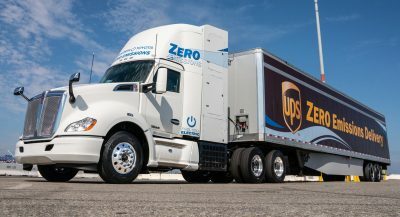 Move over Mirai, Toyota’s latest fuel cell vehicle is a Class 8 semi that was jointly developed with Kenworth. Land Rover hasn’t decided whether it will launch the new Defender in Frankfurt or at a standalone event. Following a viral Facebook post, the dealership fired the employee responsible for using the truck to run errands. The rumored Audi e-tron GTR sounds a lot like last year’s PB18 e-tron concept. Recently previewed by a concept, the Charger Widebody is expected to be offered with two different V8 engines.